How was it possible Than Acharn Maha Bua became well known also in the West? A short biography of Luangta Maha Bua first read at his cremation on 5 March 2011. The creation of this biography is an open project, and text will be added to it as new translations of his talks and other items of information become available. Read it online or download the booklet (2nd edition; 4 Mb). 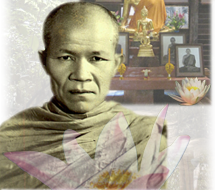 Luangta Maha Bua founded Baan Taad Forest Monastery in 1954. A history of the monastery can be read here or download it (pdf; 73 Kb), and a video describing the history of the monastery and life within in can be found in the Video section. On the 5th March 2011, at approximately 18.00 hours, the remains of Luangta Maha Bua were cremated. You can view here the video of his cremation. Information on the events that took place from the moment of his death up til the moment of his cremation you can find here or you can download the booklet (pdf; 5MB). A video of these events can also be found in the Video section. The Dhamma, the generosity of Luangta Maha Bua and his immense care for the welfare of the Thai people, had a great impact on Thailand. Here are a few words about "the legacy he left". Read it online or download the booklet (5 Mb). If you have a question about Luangta Maha Bua, please send us an email, or contact us. 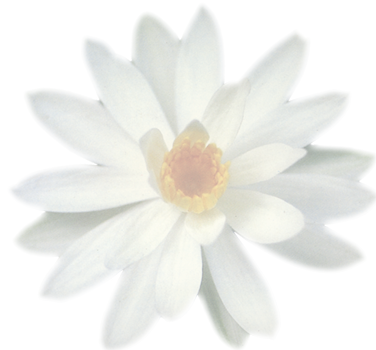 If we can answer your question and find it useful, we will include the information on this page.